We are gathering as much information about charter schools as we can find. 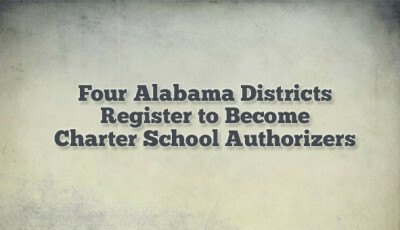 You will find the compilation of articles, organizations’ policy positions, and everything else that will help inform Alabamians of all sides of the charter school debate. 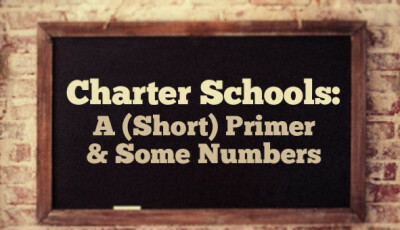 Go to our Charter Schools page to view. Please send us your links! 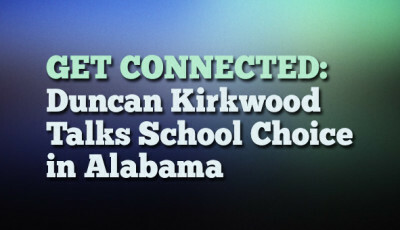 asc@alabamaschoolconnection.org. 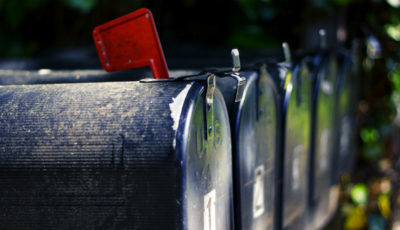 While editorial pieces are acceptable, we hope to stick to facts. This database is a work-in-progress. The discussion is fluid, and our page will be, too.